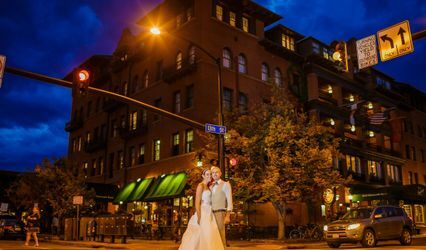 The Greenbriar Inn is a historic restaurant and wedding venue located in Boulder, Colorado. 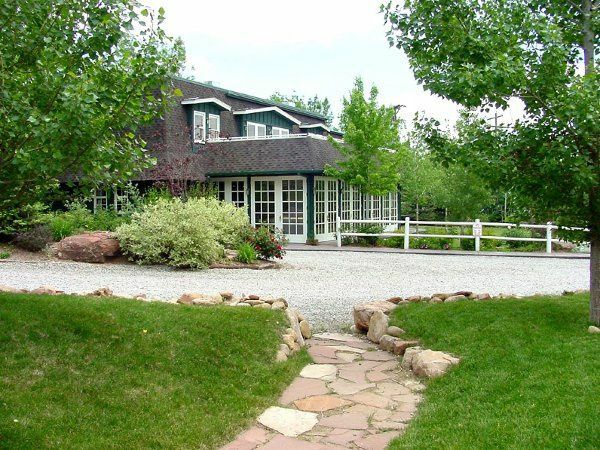 It’s nestled on 20 beautiful acres against the foothills of the Rocky Mountains. 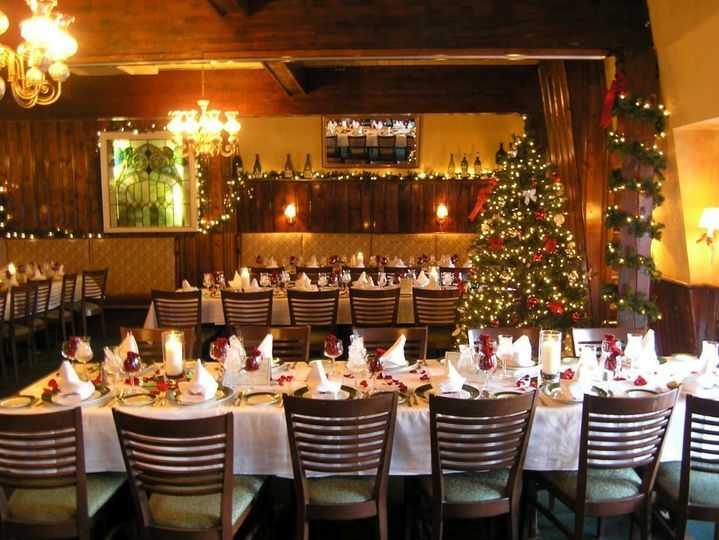 The Inn opened up in 1967 and has been providing delicious American cuisine ever since. 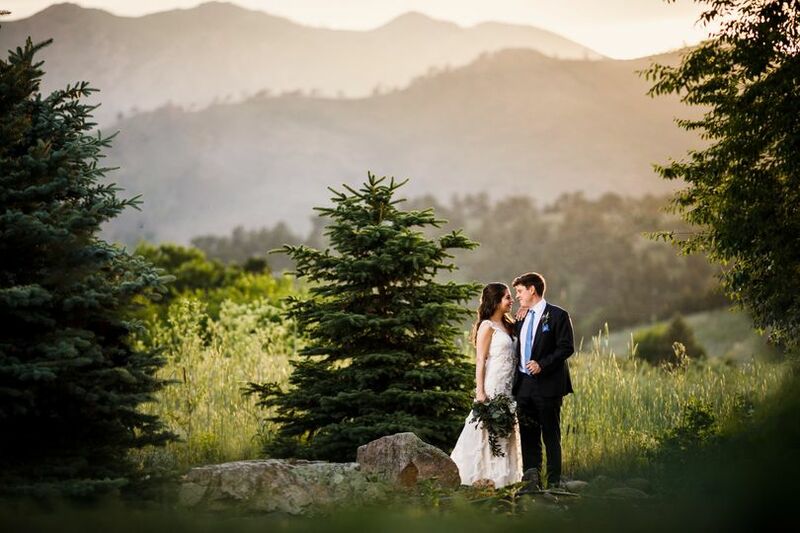 The Greenbriar Inn prides themselves on their impeccable service, multiple venue options, award-winning wine and dishes made with the freshest ingredients. 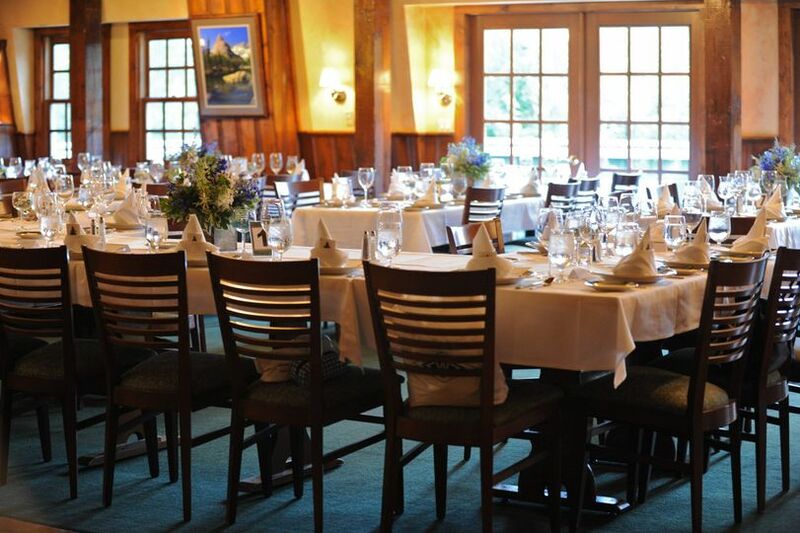 Main Dining Room - their largest room that features a country ambiance with warm woods, natural lighting and rich fabrics. It’s connected to the Sunroom by four sets of glass doors. 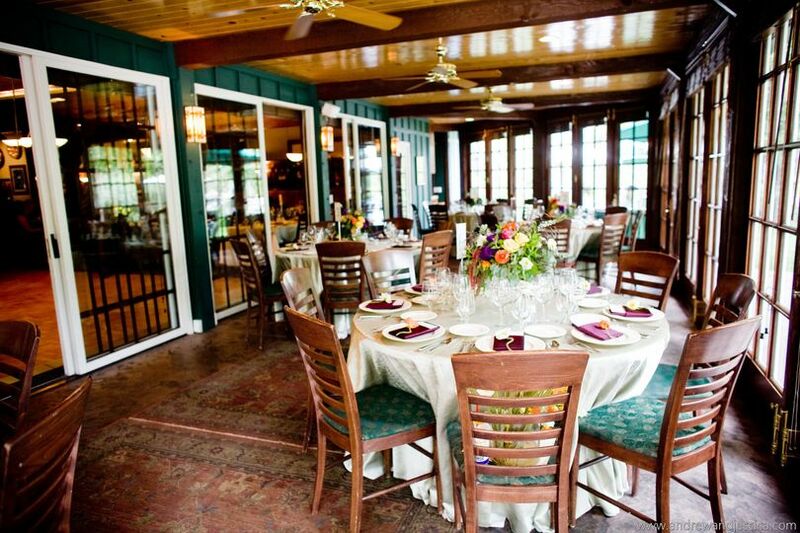 Sunroom - perfect for intimate weddings or cocktail receptions. It can also be combined with the Main Dining Room and double as a dance floor. It features eight-foot-tall glass French doors and tongue and groove pine. Little Room - was built in the 1800s and was originally a bedroom in the main house. It seats 22 guests and can be booked with other rooms, or used a bridal suite. 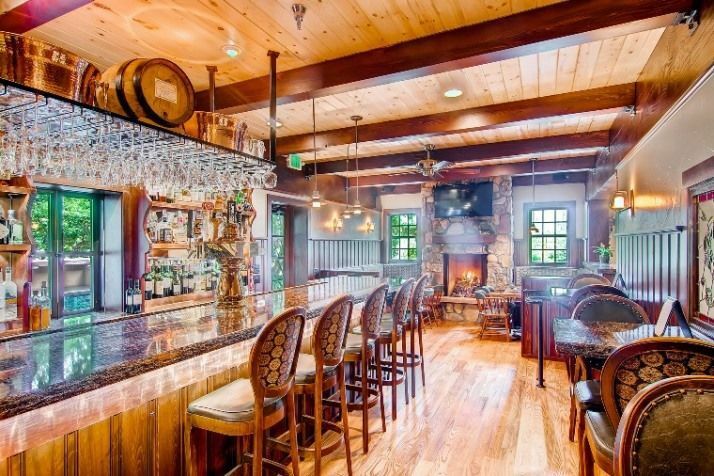 Upstairs Dining Room - features a stone fireplace, private bar, Italian hand-painted chandeliers and two sets of glass French doors which lead to their mountainside balcony. 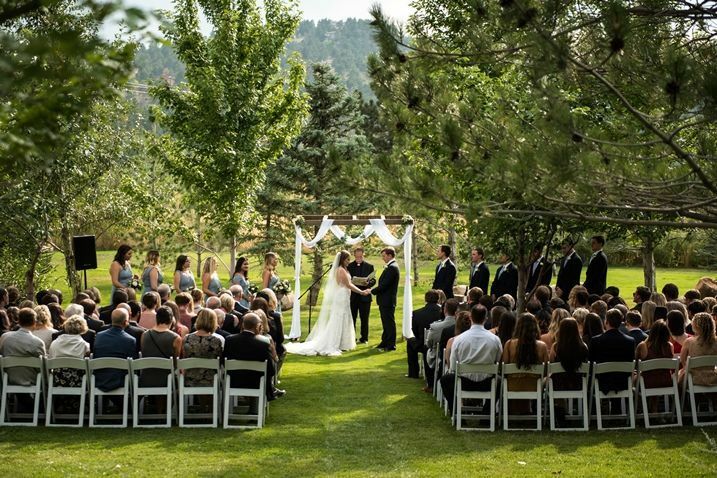 South Lawn - perfect for an outdoor ceremony, it boasts extensive gardens and a perfectly manicured lawn. Fountain Patio - perfect for cocktail hour or an intimate ceremony, this unique space features an 80-year-old maple ash tree, a three-tiered water fountain and stone tables. Cabin Lawn - features 14 acres of natural fields and woodlands. 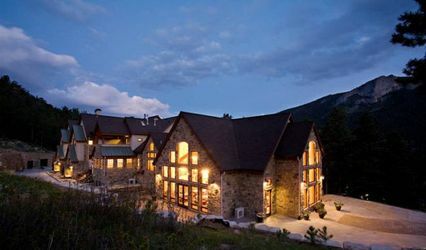 It boasts views of the foothills and Left Hand Canyon. Wonderful venue overall. Phil and Emma were so great to work with. Emma helped us get everything organized ahead of time and had great communication. Phil was there the day of and made sure everything ran smoothly. The venue was beautiful and the food and dining experience was perfect. 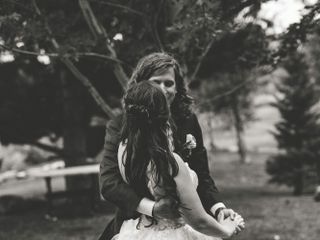 I would recommend this site for any wedding! CHARMING AND IMPECCABLE! 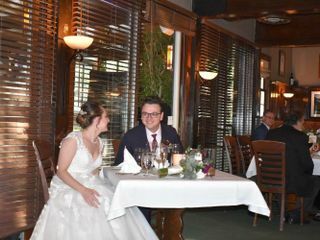 Held my wedding ceremony at Greenbriar Inn followed with Champagne Brunch. 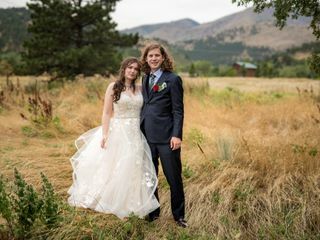 What a perfect day, everything was flawless and seamless! 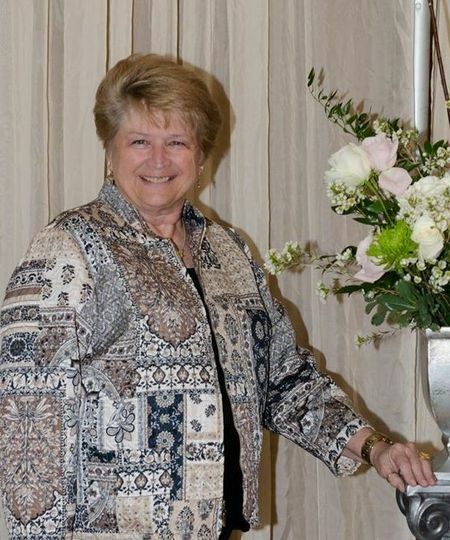 Kathi Jo is absolutely incredible, so caring and genuine and is a true gem. The owners and staff are so welcoming and sweet, they made us feel like we were the only guests in-house! Food was spectacular, their Sunday Brunch has a great variety and wonderful presentation! 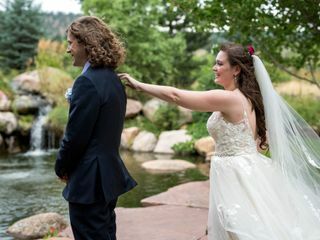 I fell in love with the property, the service was top-notch, and I can't say enough good things about Kathi Jo. Already looking forward to going back and celebrating my anniversary! The Greenbriar is an all around fantastic venue. The setting is beautiful and the grounds are stunning. 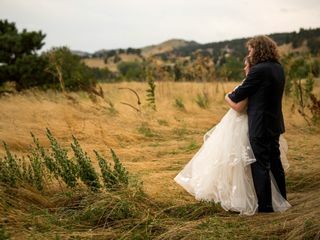 We took all of our photos there and they look like we traipsed around to a variety of stunning locations, because the grounds offer such diversity of scenery—wild meadows, manicured lawns, ponds, and trees. 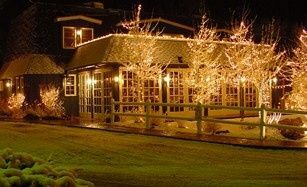 The restaurant itself is so quaint, cozy, and romantic—not to mention the food is incredible, the wine list is impressive, and the well liquor is very solid. Also, our wedding cake was actually one of the best cakes I’ve ever had—whoever said wedding cakes are always dry and tasteless hasn’t had cake from the Greenbriar. I just loved how unique the Greenbriar is, as a lot of wedding venues look the same to me. Despite having 150 guests, I felt like I was having an intimate dinner with our closest friends, instead of presiding over a big banquet hall (that being said, if you want a big banquet hall, this probably isn’t the place for you). Perhaps most importantly, the staff of the Greenbriar are SO helpful and professional. 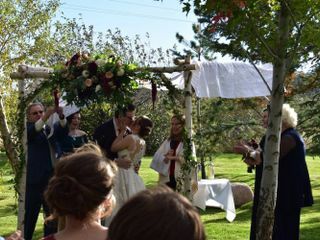 They can take care of day-of coordination, food, drinks, cake, linens/serveware, sound/mics for the ceremony, and chairs for the ceremony. 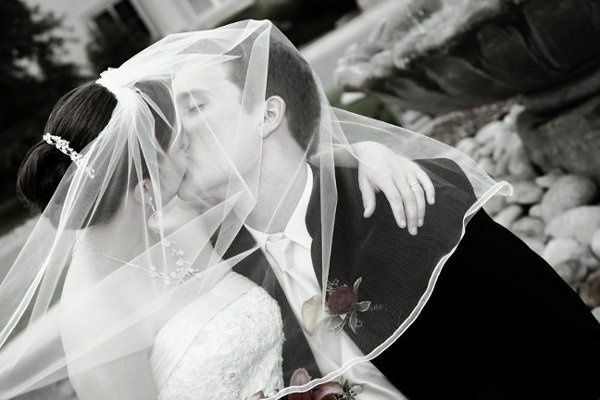 Kathi Jo made everything so easy to plan, which was important as we were planning from afar. 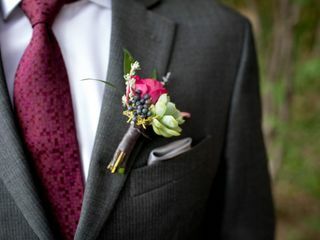 The staff is so thoughtful and they really think of every detail, including those you might never have thought of yourself so you can just enjoy your day (for example, they took my bouquet from me after the ceremony and put it in water so it would look perky for our additional photos later). 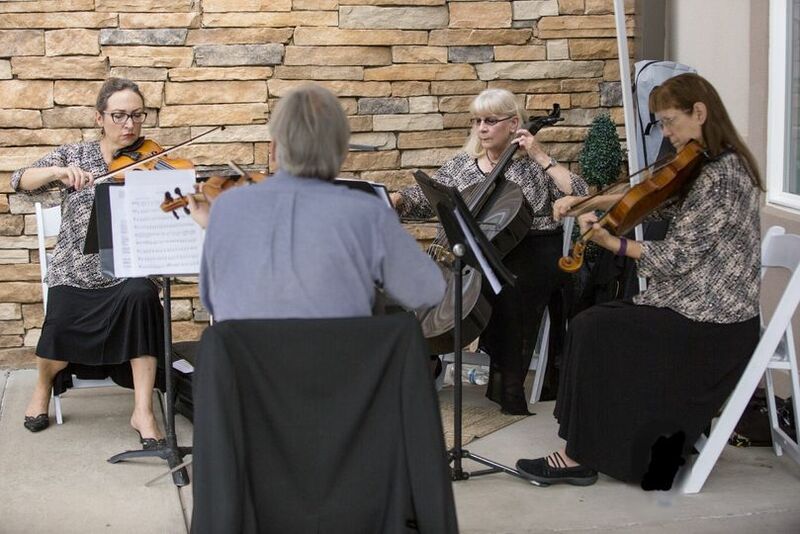 And, particularly considering the array of services they provide, the Greenbriar was definitely less expensive than other venues we looked at. I will admit we exceeded the final estimate they gave us, but my husband and I also expected that would happen so it wasn’t an unpleasant surprise. If you have an open bar and you know your friends really like to party, either set a cut-off point or you might go over your estimate. A beautiful venue for photography. 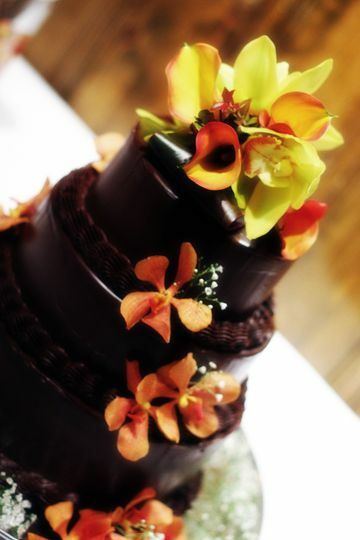 The location and grounds are beautiful, the food is top notch and the staff is excellent. 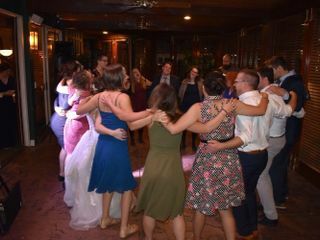 I recommend the GreenBriar to all my brides. I have performed many weddings at this location. It sits tucked into the foothills so has a beautiful view. The staff is there to help with everyones needs. The food is really top of the line. 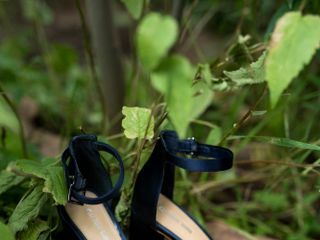 Fun to do weddings there cause it is easy to get to and the grounds are so well kept.